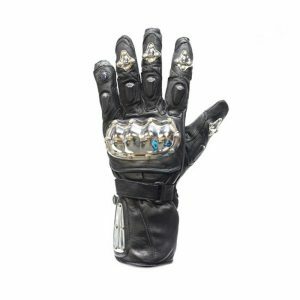 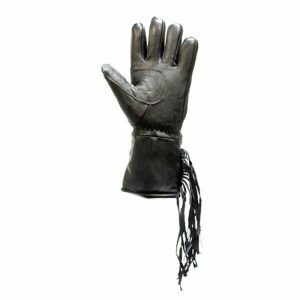 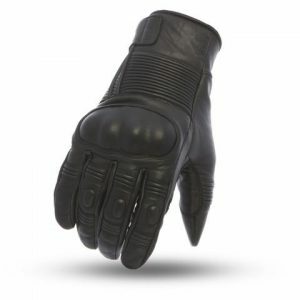 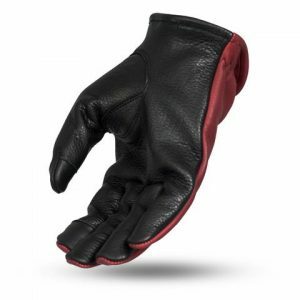 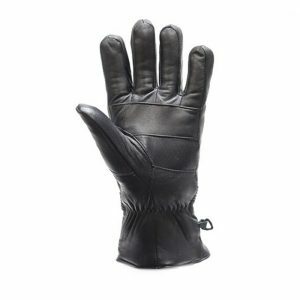 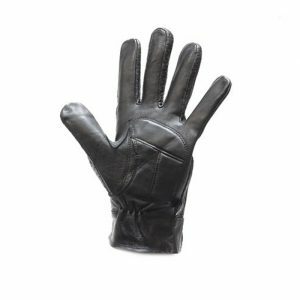 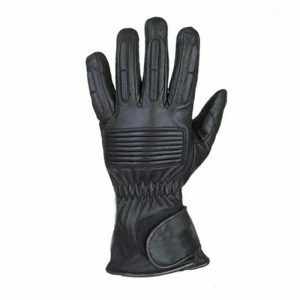 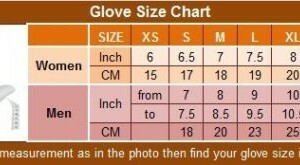 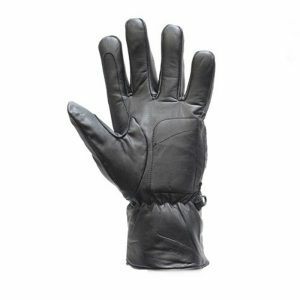 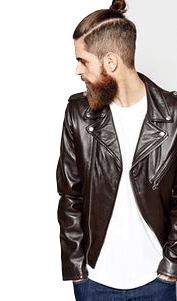 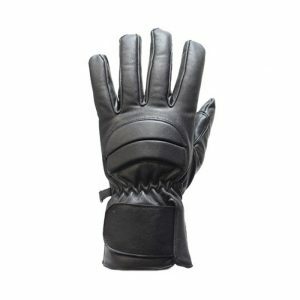 Leather Motorcycle Gloves for sale in our online store with Free delivery in USA. 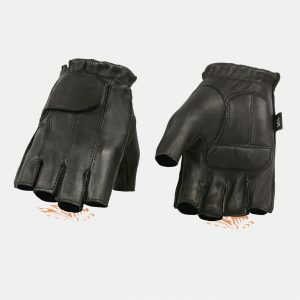 Buy best biker gloves for bike riding. 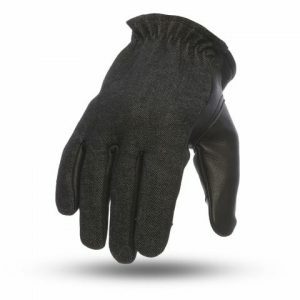 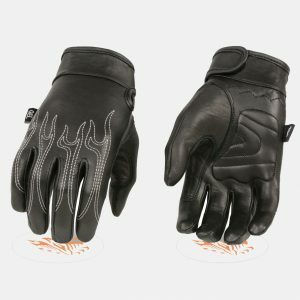 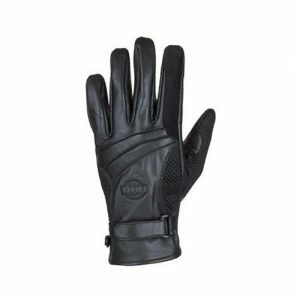 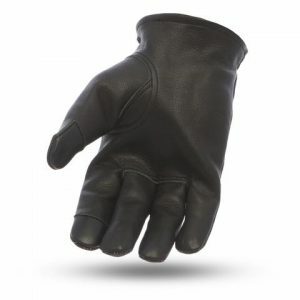 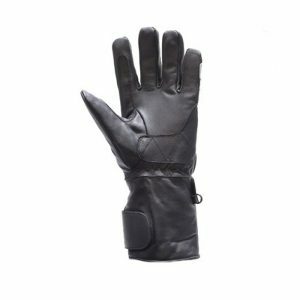 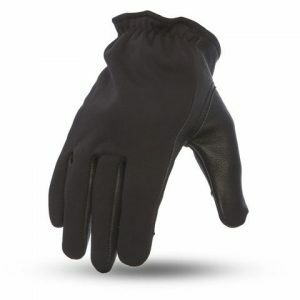 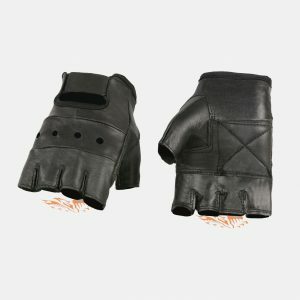 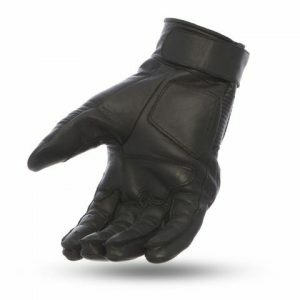 These heated motorbike gloves are suitable for every season like summer and winter. 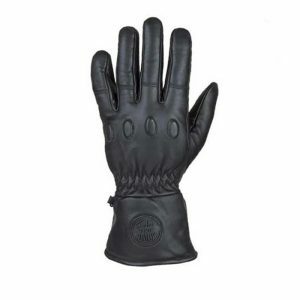 they are made up of USA with pure leather and waterproof. 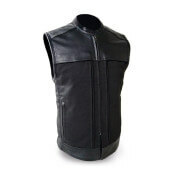 There are so many colors and styles are in stock with various sizes including standard men and women hand size. 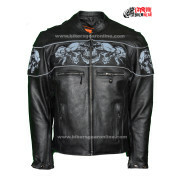 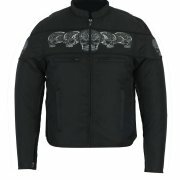 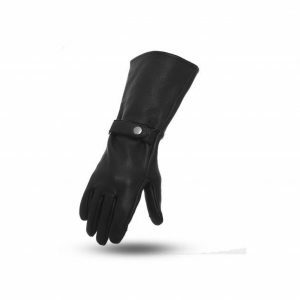 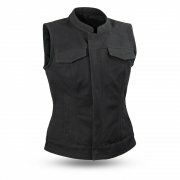 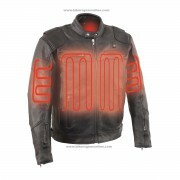 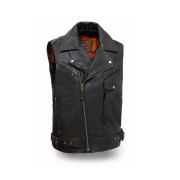 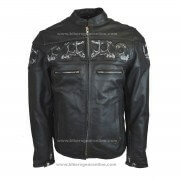 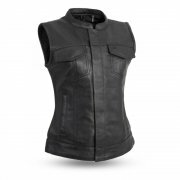 Styles includes finger-less, lamb skin, butter-soft and flame embroidered. 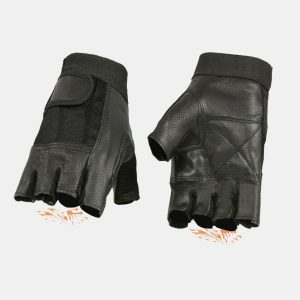 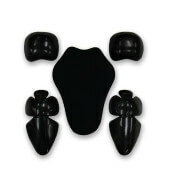 These are lightweight and you wear in your hands for a very long time during riding on highways. 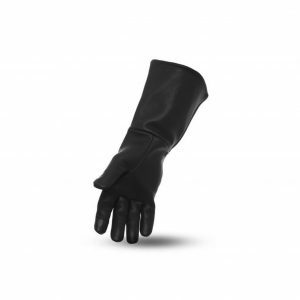 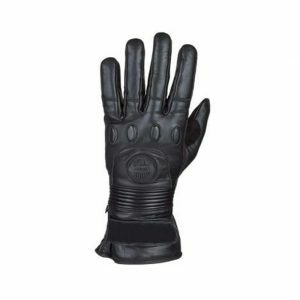 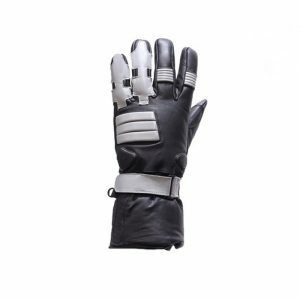 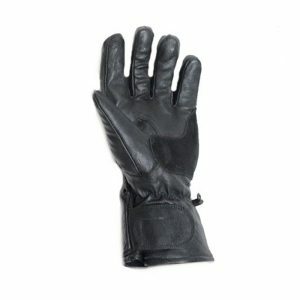 Moreover these biker gloves are also waterproof. 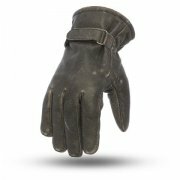 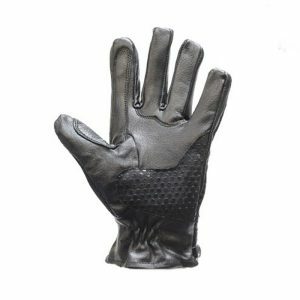 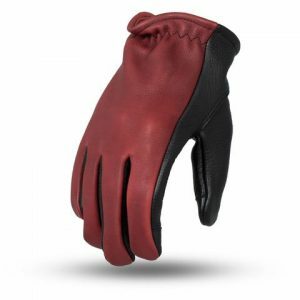 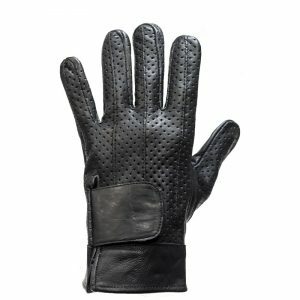 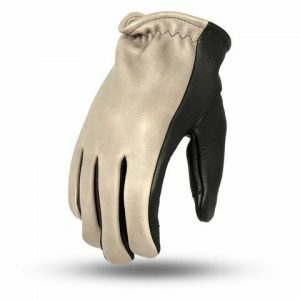 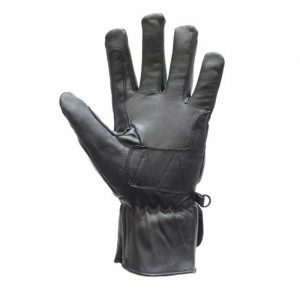 Most common colors are black and brown but have unique colors too like blue, white and other pattern matching color leather gloves for motorcycle riding. 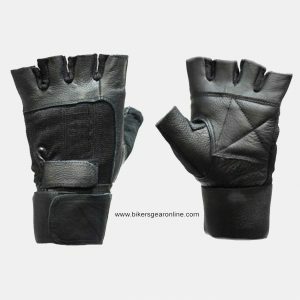 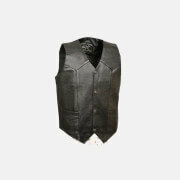 Have a look on below items with their complete details.